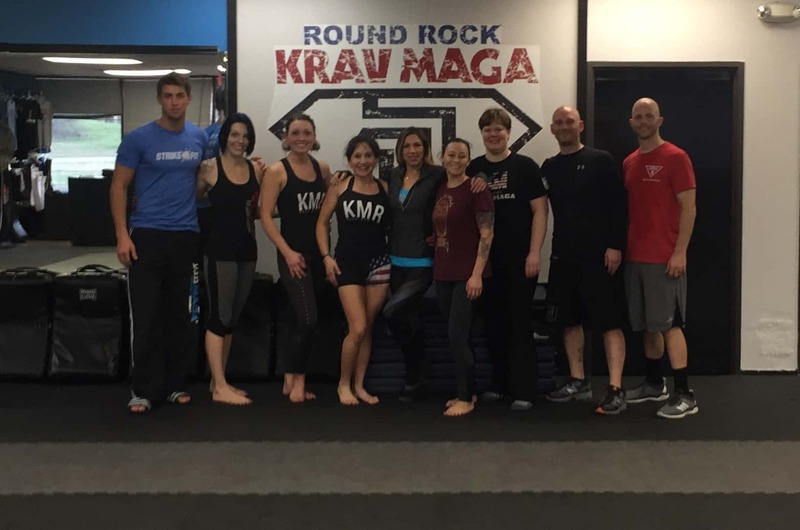 I first want to extend a a big thank you to John Whitman, KMA and his team for giving me an opportunity to to connect with all of you. KMA has asked me to share a business tip with you to help you focus on growing your school not just quickly but also in a healthy and respectful way. 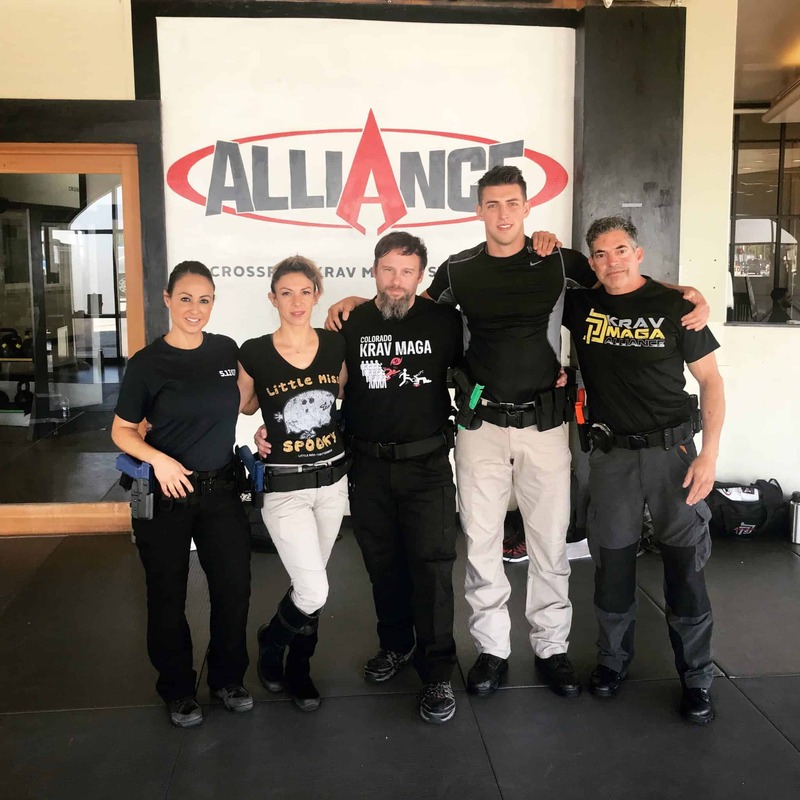 Running a successful Martial Arts program has always required us to maintain a delicate balance between what we call P3; Passion, People, and Profits. If you desire to be successful in the Martial Arts industry – you must first maintain your passion for the Martial Arts. Simply put – you have to love being a Martial Artist. Honore’ Gabriel Riqueti said; “none but men of strong passions are capable of rising to greatness.” You must always remember, you are a student FIRST, and a Martial Arts business professional SECOND. You have to love training, and seeing other people train. Zig Ziglar says; “attitudes are caught before they are ever taught.” Developing passion in your students and in your staff begins with YOU! A simple way to keep the fire burning is to train. Don’t just workout out – but train. Remember how excited you were as a student when you earned stripes, and rank, and grew as a Martial Artist. Keep that passion. It’s important that we all learn to maintain our “first love.” I also think it’s not only important to train – but you must train with the right people. Be sure to train with people who are like minded. People who will inspire you, and motivate you. The second “P” focuses on People. If you want to be successful in this business – you have to love people. You have to have a sincere, genuine, love for people. Your compassion for them should drive your passion. Sales is a matter of helping people to see how the benefits of Martial Arts can help solve their problems. But your passion to “sell” and teach should come from your hearts desire to help people live a better lifestyle. Unfortunately, in today’s narcissistic society, too many view people and relationships as commodities to be traded upon. They look at how a relationship can benefit them – instead of focusing on how they can help others. Zig Ziglar says; “You can have everything you want in life, if you will just help enough other people get what they want.” It’s not a business strategy – it’s a philosophy for life. You have to have faith in the process. You have to believe that If I focus on the needs of others – I will have more success that I can handle. I am always fascinated with John 6:1-13. Notice, after Jesus fed the 5,000 there was more than enough left over for his disciples. The 3rd “P” stands for PROFIT! This tends to be the most sensitive subject. Sure, there are people who may have traded their passion for people and replaced it with a passion for profit. These people tends to see people as a means to profit, rather than understanding that profit is a reward for good stewardship and a job well done. However, it’s been my experience where I have seen the scale tilted too far in the opposite direction. As a former consultant, I can’t tell you how many times I heard; “I’m not in it for the money”. Many of these schools struggle and they sometimes believe that their struggle proves they are in it for the right reason. I simply don’t believe this. Running a profitable school is a matter of responsibility. I am responsible to my staff, my students, and my creditors to be profitable. I do no good thing when I can’t pay my bills, or hire the help I need to run a professional school. When a school is not profitable – ultimately it’s the students who suffer. If you are in business, being profitable is a responsibility, and there are NO EXCUSES. We are never held accountable for what we know, we are held accountable for what we have the opportunity to know. In today’s times, with all the technology we have, and with all the wonderful people in this organization with all their experience, you have every opportunity you need to be profitable which will insure your longevity in this wonderful industry. Make this year your best year ever!! !